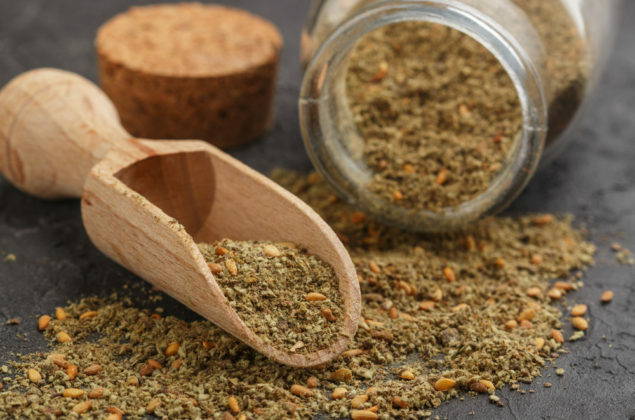 Thyme is an excellent source of vitamin C (75% of the daily recommended value), vitamin A (27%), fiber (16 %), riboflavin, iron (27%), copper, and manganese (24%), 11% each in calcium and manganese, and doses of vitamin B6, folate, phosphorus, potassium, and zinc as well. 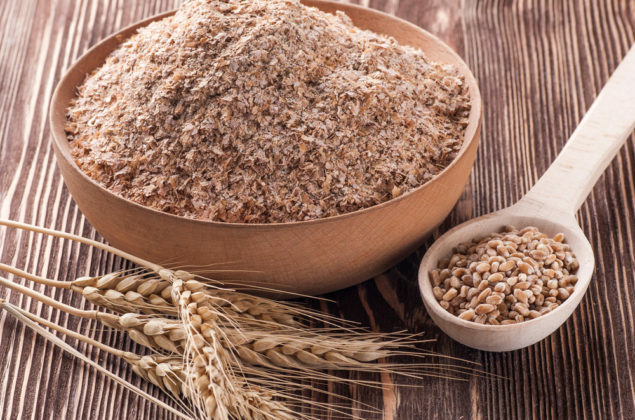 Barley provides a range of important vitamins and minerals: fiber, selenium, B vitamins, copper, chromium, phosphorus, magnesium, niacin, and more. 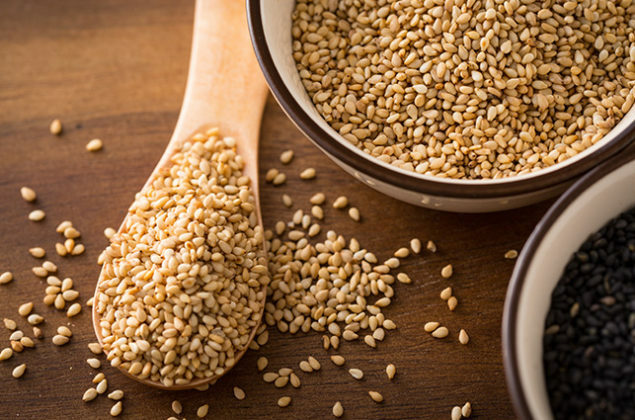 And when compared to many other grains, even other ancient whole-grains, barley is lower in fat and calories, but higher in dietary fiber and certain trace minerals. 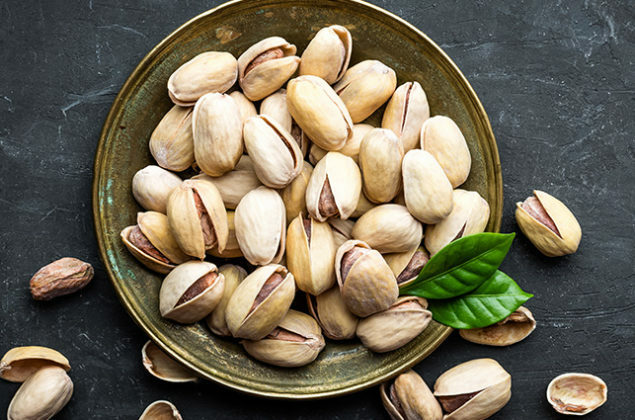 Pistachios are one of the few nuts that contain most of the nutrients such as carbohydrates, protein, amino acids, fats, and dietary fiber. They are rich in minerals such as phosphorus, potassium, calcium, iron, magnesium, zinc, copper, and sodium. They also provide you with essential vitamins like vitamins A, B6, C, E, and K, as well as thiamine, riboflavin, niacin, folate, pantothenic acid, choline, and betaine. Pistachios have a lower calorie and fat content compared to many other nuts and dry fruits. Mint leaves are very low in calories. a 1/4-cup serving of fresh peppermint contains only 4 calories, while an equivalent serving of spearmint provides just 10. Fresh mint leaves contain negligible amounts of protein and fat, and provide small amounts of carbohydrates. 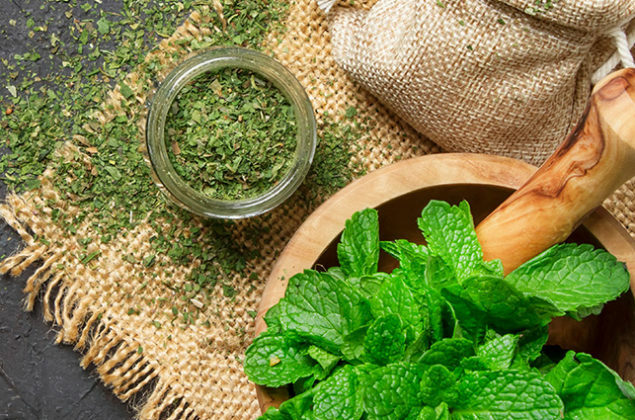 A serving of peppermint offers 1 gram of total carbohydrates -- including 0.5 grams of fiber -- while spearmint contains 2 grams of carbohydrates per serving, including 1.6 grams of fiber. Honey contains 22 amino acids, 27 minerals and 5,000 enzymes. 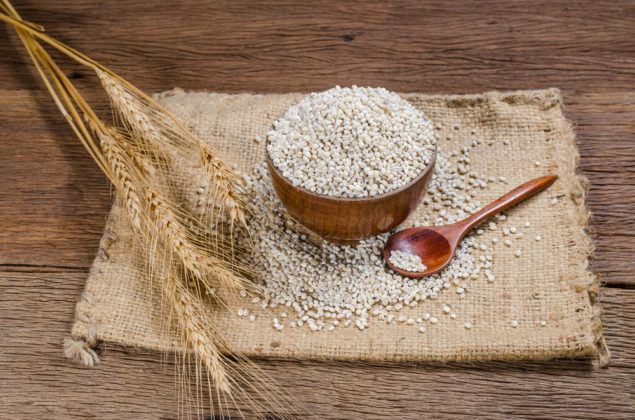 Minerals include iron, zinc, potassium, calcium, phosphorous, magnesium and selenium. 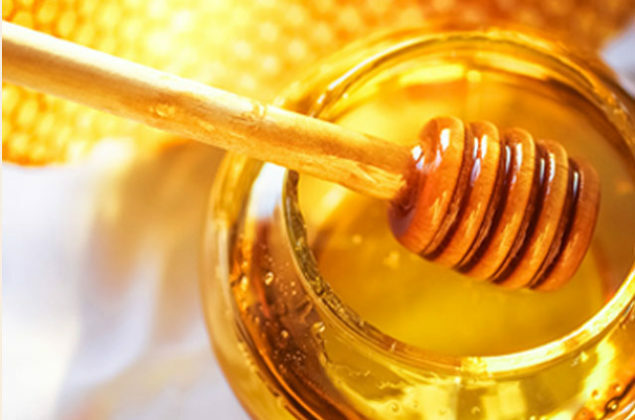 Vitamins found in honey include vitamin B6, thiamin, riboflavin, pantothenic acid and niacin. 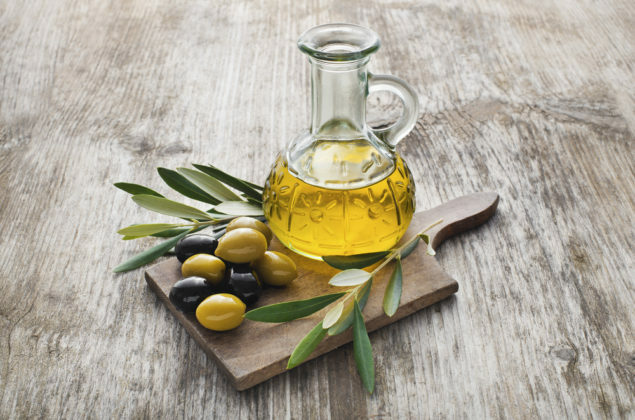 Olive oil is rich in monounsaturated fats, helping to lower our risk of heart disease. Goodquality olive oil contains important vitamins and nutrients and is loaded with antioxidants. This food is low in Saturated Fat, and very low in Cholesterol and Sodium. 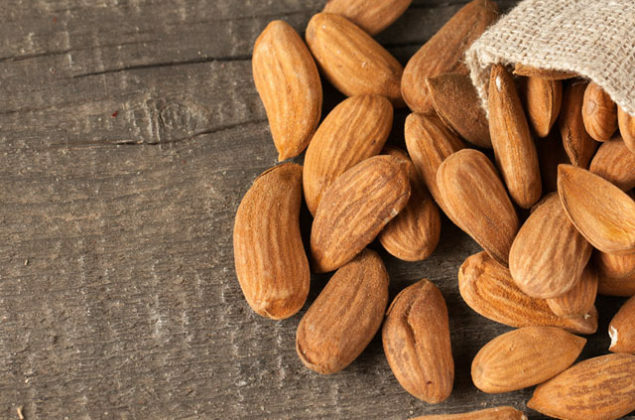 It is also a good source of Protein, Thiamin, Riboflavin and Potassium, and a very good source of Dietary Fiber, Niacin, Vitamin B6, Iron, Magnesium, Phosphorus, Zinc, Copper, Manganese and Selenium.